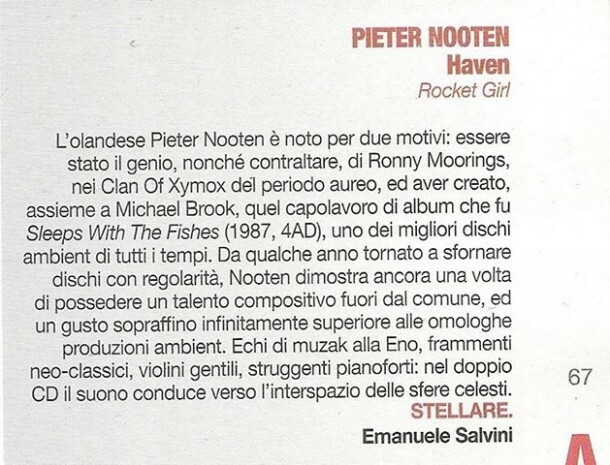 “…Soundtracks to heaven…” ?? 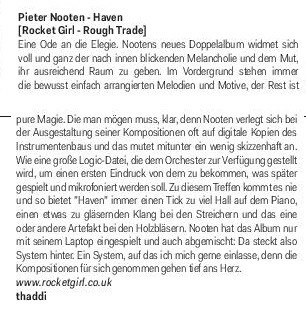 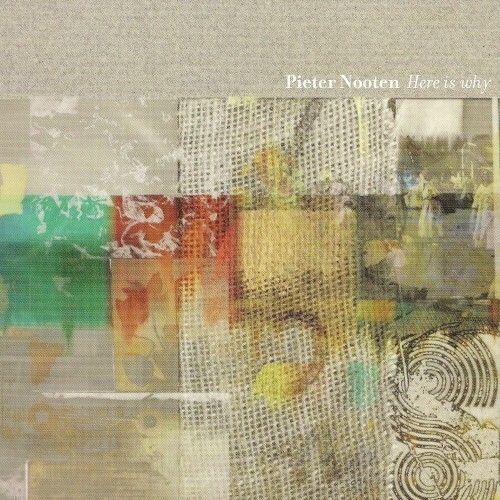 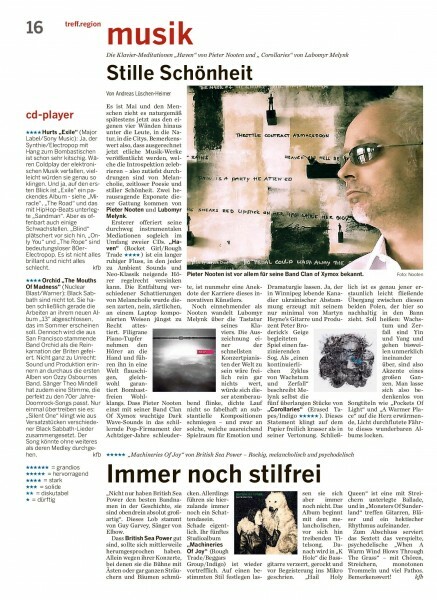 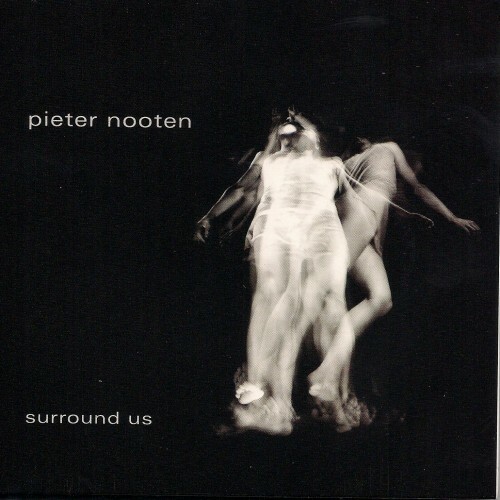 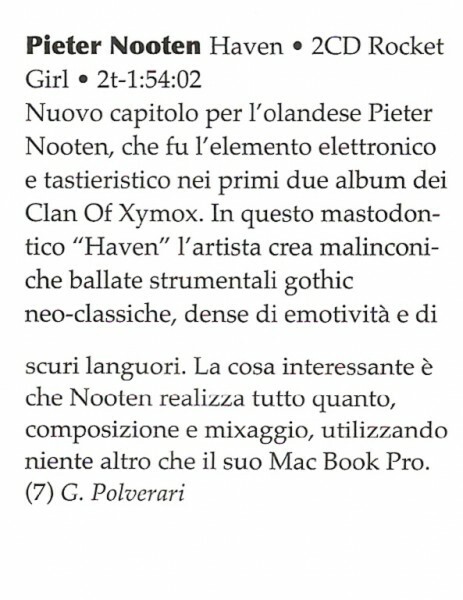 “…Pieter Nooten’s all instrumental new double album ‘Haven’ is the third in the series of solo-releases entirely composed and mixed on the Mac Book Pro. 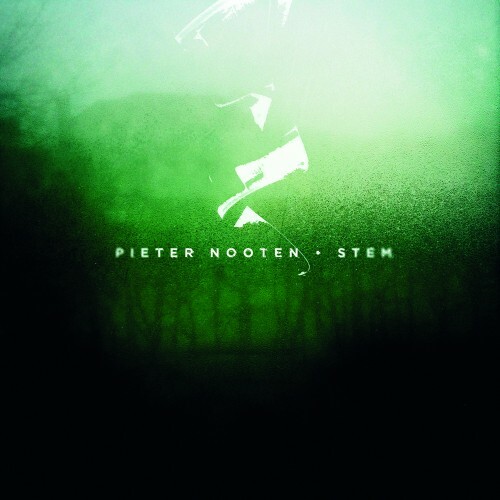 Forced to disregard the frills of most hi-end ambient/neo-classical productions Nooten nevertheless produced one the most authentic and exemplary sounding CDs of this year. 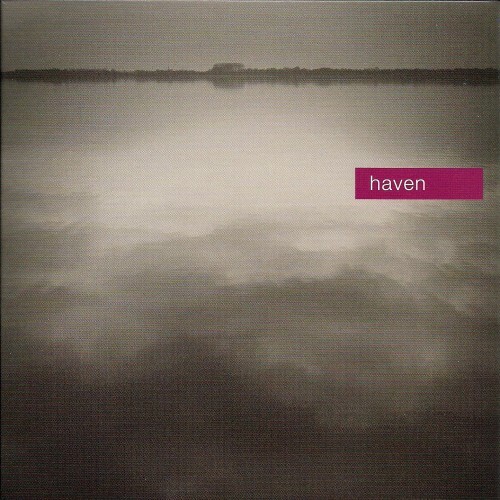 ‘Haven’ has the true mark of the contiguous quality and style we have learned to appreciate from Nooten’s previous releases, all the way back to his ‘Clan Of Xymox’ song writing days.